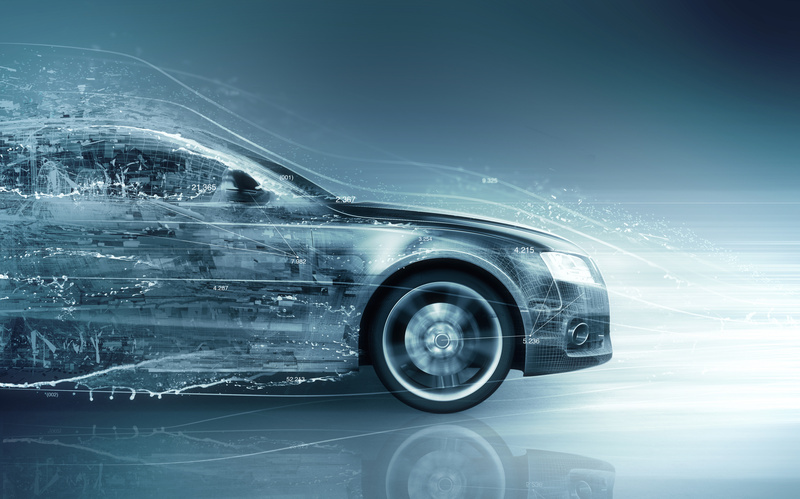 The automotive industry in Mexico is moving towards becoming one of the five leading locations in this field worldwide. We want to support your company in benefiting from this development! 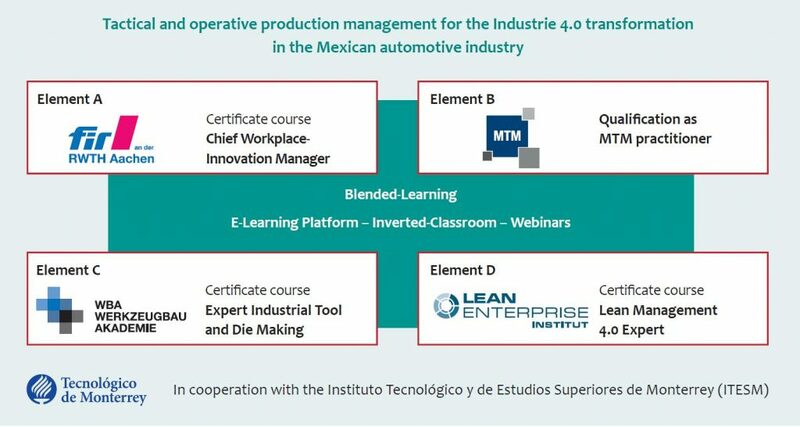 With our training program E-Mas you will already learn today what you will have to know about an effective and efficient production in Mexico in the world of tomorrow. Your path to an effective and efficient production of tomorrow! Through the E-Mas training program we will give your employees a further training in the field of tactical and operative production management by means of selected, latest didactical methods and teaching content. In order to achieve this, we offer you a highly individualized training in a blended-learning concept. After completion of the E-Mas program, the participants are in the position to implement independently and successfully select the appropriate measures to improve production processes and increase effectiveness and efficiency of the companies. Overall, E-Mas contributes to strengthening competitiveness of the participating companies at their Mexican locations. Professionals and managers responsible for production and transformation processes as well as production team and group leaders. 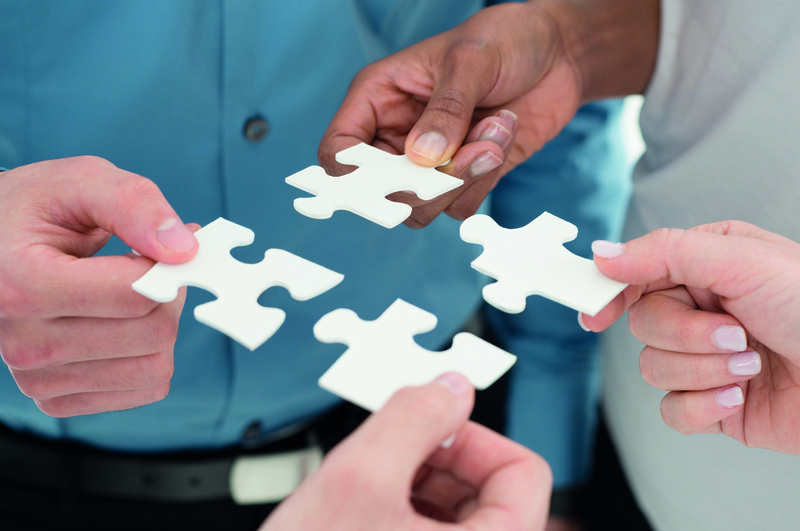 Find out how to optimize work processes using appropriate tools and methods. Learn how to prepare their employees for long-term work in a constantly changing production environment. Discover which measures can be taken in order to improve production processes and to maintain employee health. Acquire knowledge of how to optimally design the German-Mexican cooperation in or between companies. Further develop their management skills by using renowned teaching content and innovative methods. The aim is not only to achieve an increase in production with higher manufacturing quality and a lower error rate, but also to strengthen competitiveness of the company as a whole. The E-Mas targets are covered by the individual courses of the training four providers. The joint advanced further education offer is designed to ensure a demand-based, effective and efficient transfer of knowledge.